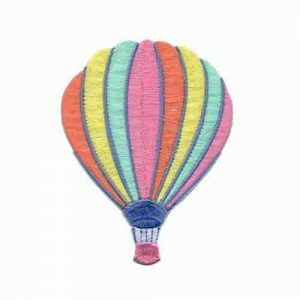 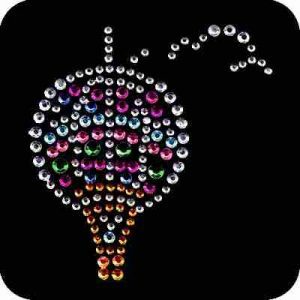 Memorialize your hot air ballooning adventure with one of our brightly colored balloon appliques. 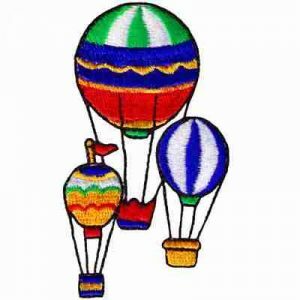 Available in many colors, shapes and sizes, our iron on hot air balloons applique patches bring a light and happy mood to any item! 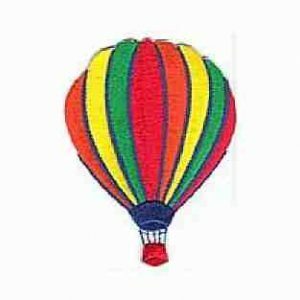 We have a color to suit every ballooning enthusiast.